When is product packaging more than just packaging? When it’s an instant pop-up video, a stunning 3-D, full 360° product experience or a lightning-fast mobile gateway to product demonstrations, explorations, social media sweepstakes and events. 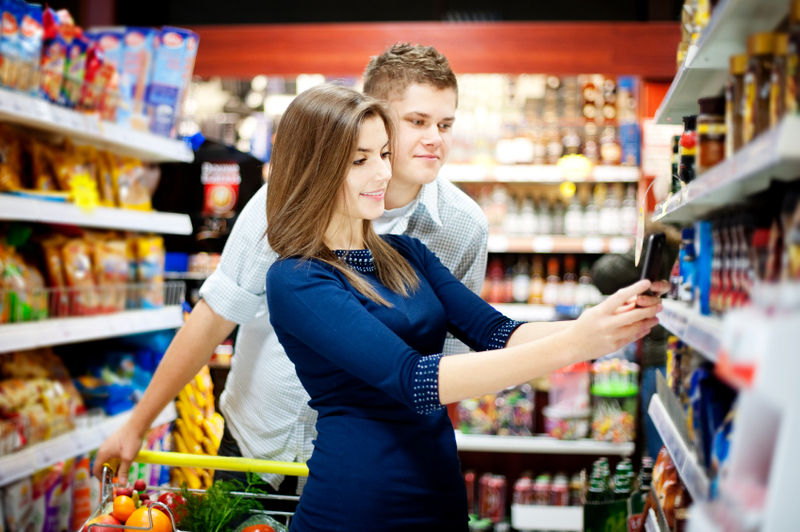 Our Augmented Reality technology provides brands with a new paradigm for customer engagement via packaging that works with mobile devices, to satisfy consumers’ desire for additional information and exploration at point-of-sale. There’s consumer demand for this? By the end of 2013 there will be more mobile devices on earth than people. 80% of smartphone owners say they want more mobile-optimized product information while shopping in stores. Wait. Who else knows about this? Philly? Really? What if I’m busy that day? Contact the guru for a fast, free demonstration right in your own office.